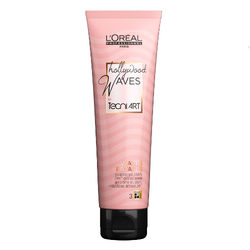 Enriched with a UV filter, colour-treated hair feels protected, nourished and radiant, with a non-greasy finish. 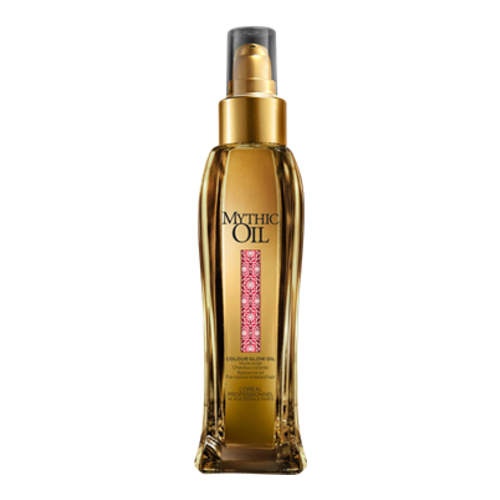 Protect your colour treated hair with L'Oreal Professional's Mythic Oil Colour Glow Oil, a radiance-inspiring hair oil infused with a UV shield to leave hair nourished and protected. 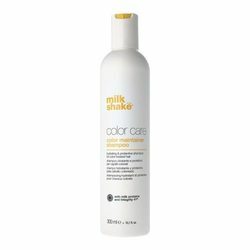 Enriched with linseed and cranberry oil, the non-greasy formula can be used before or after blow drying, and delivers nourishment and protection to colour enhanced hair. 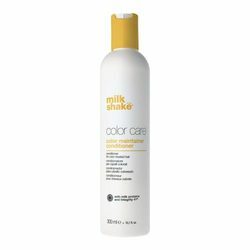 Expect radiant locks and touchable tresses. 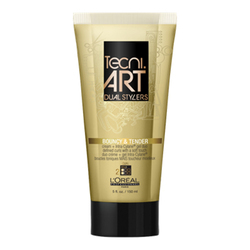 Apply 2 to 3 pumps to damp mid-lengths and ends for enhanced smoothness and radiance protection. Use pre-blow dry or as a luxe finishing touch for added shine.